The Russian government won’t spend any extra money from the federal budget on 2018 World Cup preparations it is obliged to in accordance with the agreement with football’s governing body, FIFA. The regions have requested 540 billion roubles (around $18 billion) from the federal government to get ready to stage the big event in five years’ time. 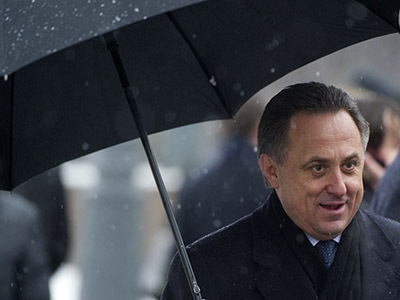 That sum turned out to be lower than earlier estimates by the Sports Ministry of from 1.4 trillion to 622 billion roubles, but First Deputy Prime Minister, Igor Shuvalov, still called the demands overblown. The government discussed the costs of the 2018 World Cup on Wednesday, coming to the decision that only the building of stadiums and training facilities, as well as reconstruction of airports in host cities and the roads leading from them to the arenas will be funded from the federal budget. Those are the projects, which the state is obliged to realize in the deal signed with FIFA after winning the World Cup bid in December 2010. This means that city infrastructure, traffic system and other expenses will be down to the regional authorities. 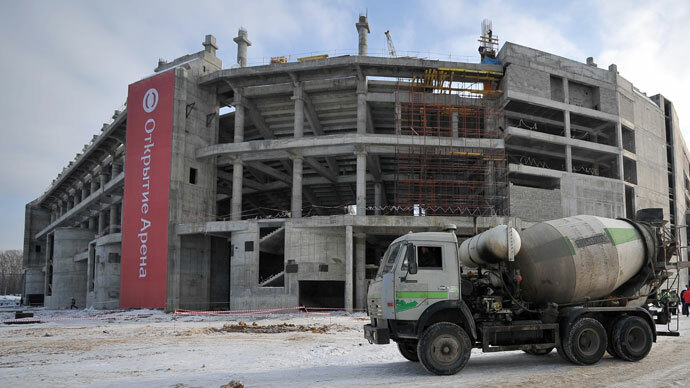 According to an unnamed employee of the government staff, the regions have included all the possible expenses in their applications – from repairing sewage and reconstructions of hospitals to building fountains. "We’re not going to finance this from the federal budget, that’s what the regional programs for health and housing are for,” he told Vedomosti newspaper. The source added that it’s too early to talk about the final cost of Russia 2018 as no preliminary estimates have been made by the government at the moment. It seems the regions, which were fighting for the right to host the World Cup matches hoping to get federal money, have played the wrong card, believes the director of Innovation, Infrastructure and Investment Institute, Marina Udachina. "The experience of the [Sochi 2014] Olympic Games shows that the regional and city authorities struggle to attract funds even when it comes to large projects –the leadership of Krasnodar Region and Sochi haven’t been very successful in this field,” she said. Meanwhile, Udachina added that the most of the Russia 2018 host cities need their urban environment to be improved in order to stage the event at a high level. 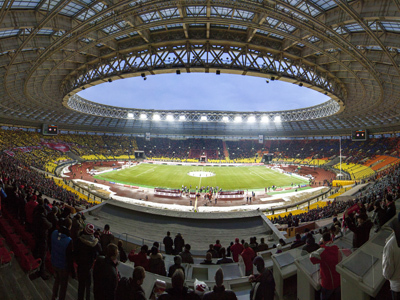 Moscow, Kaliningrad, Kazan, Krasnodar, Nizhny Novgorod, Rostov-on-Don, Saint Petersburg, Samara, Saransk, Sochi, Volgograd, Yaroslavl and Yekaterinburg will host the World Cup matches, which are scheduled to take place in Russia between June 8 and July 8, 2018.